Britney Spears Radiance is the singing superstars ninth fragrance and is a brilliant white floral that kisses the skin with captivating flowers and berries. 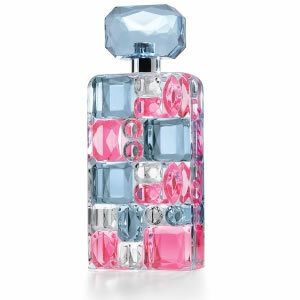 In the radiant heart Britney Spears has added a pure white bouquet of tuberose, jasmine, orange flower and iris, for an unforgettable feminine aura. The base of this beautiful fragrance contains captivating cashmere woods and luminous amber that are wrapped in the sensual glow of skin musk, for a confident and sensual finish.